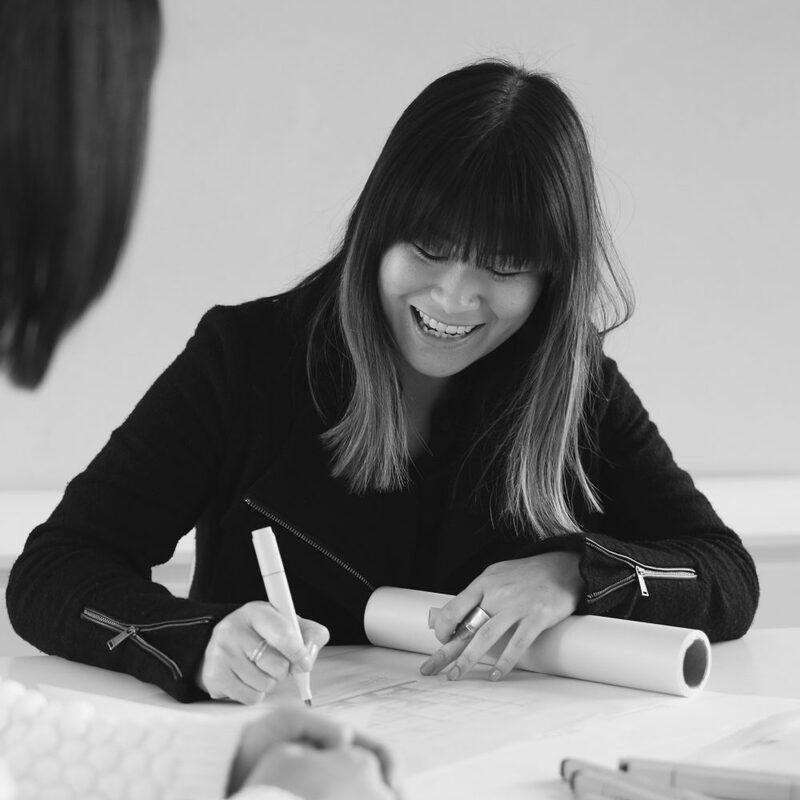 Marcia has worked in small, large, local and international studios in Melbourne and Singapore and has experience across all sectors including retail, high-end residential, hospitality and workplace interiors. Marcia prefers to design timeless interiors, as the project allows, rather than following trends. Outside of work Marcia enjoys bushwalking, finding inspiration in the colours and textures of the Australian landscape. You may also see her out for a drink with friends at a pub or a bar – usually critiquing the interiors at the same time!